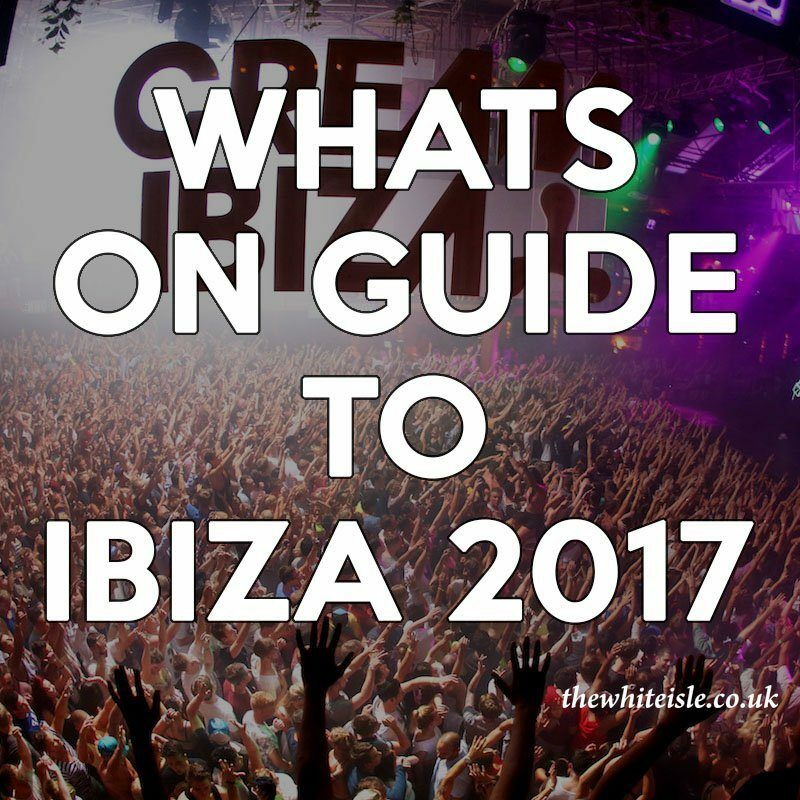 Welcome to our what’s on In Ibiza 2017 quick guide, our handy one-page guide to every weekly party in Ibiza this summer. 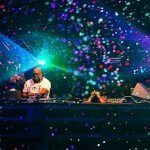 We have added everything that’s confirmed Monday to Sunday for the summer season and will be adding more as it’s announced so check back regularly and make your Ibiza 2017 the best yet. 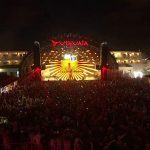 You can click the venue names for venue information or each event for event information including lineups and tickets. 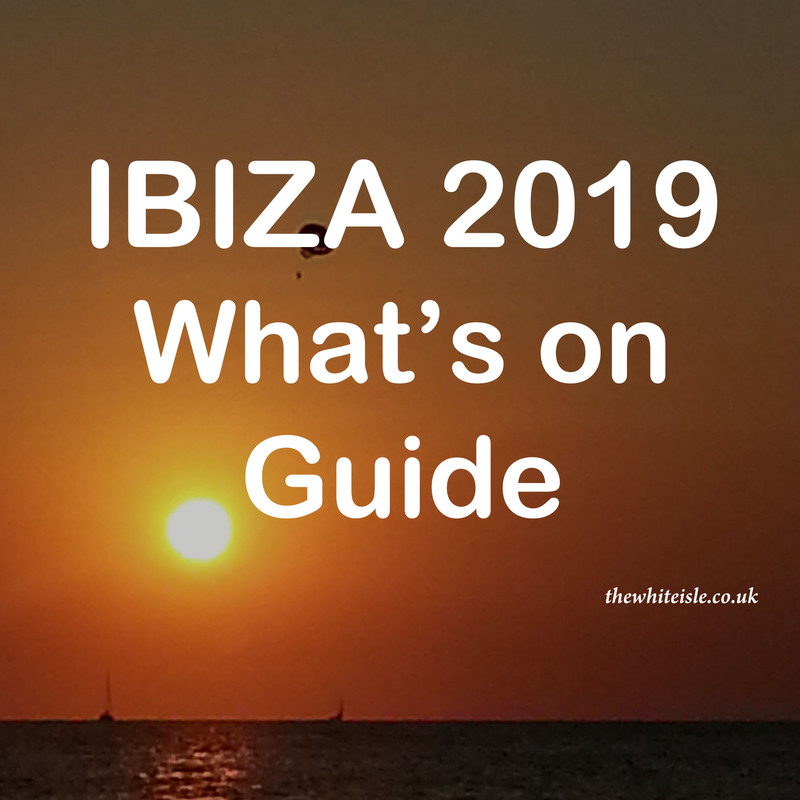 You can also find all Ibiza events including opening / closing parties, one offs at venues and a few hidden gems all listed on our full event calendar here. 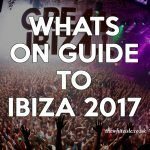 Here it is the ultimate weekly what’s on in Ibiza 2016 a quick fast guide to every weekly party taking place across the island this summer. 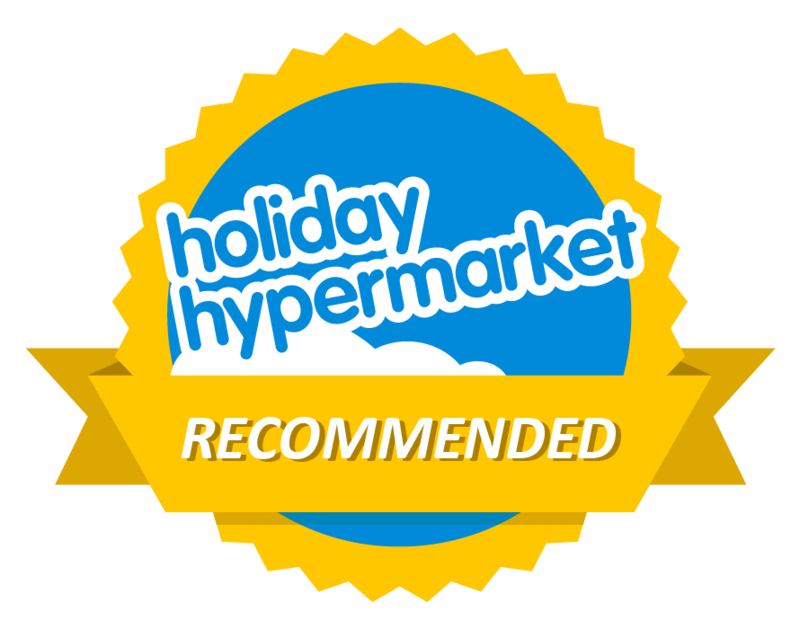 We have added everything that’s confirmed Monday to Sunday for the summer season and will be adding more as its announced so check back regularly for more news. 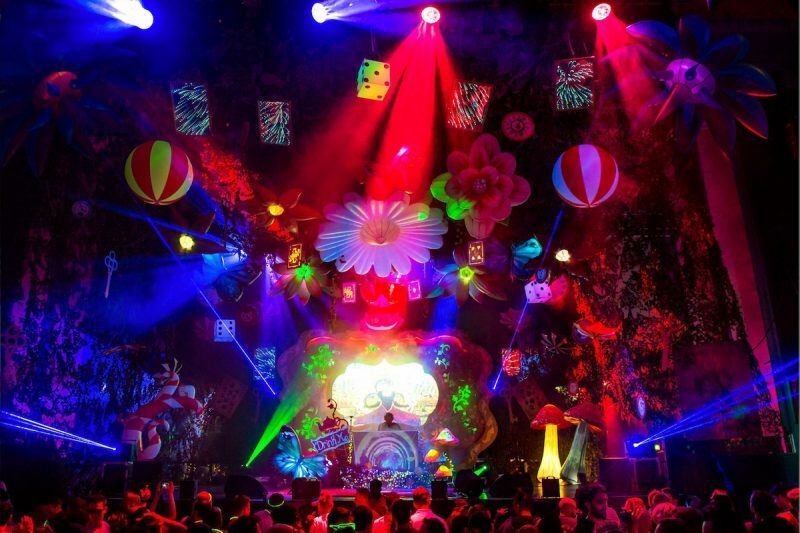 Click the venue names for venue information or each event for event information. 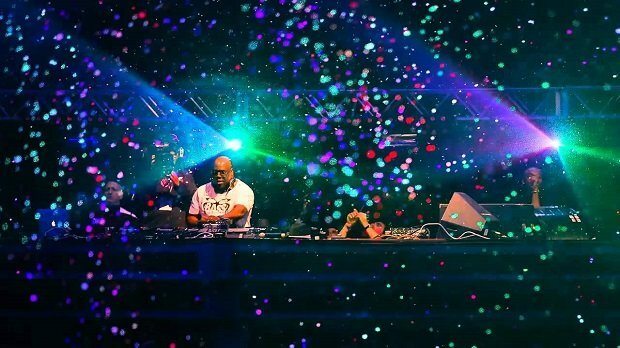 You can also find all the events including opening / closing parties, one offs at venues and a few hidden gems all listed on our event calendar here.